Driving Lessons Calgary | AAA Point Driving School Ltd.| Home | AAA Point Driving School Ltd.
AAA Point Driving School Ltd. in Calgary offers driver training for Class 1, 3 and 5 licences and conducts airbrake course. Are you a student, trucker or professional looking for driver training? At AAA Point Driving School Ltd., we offer driving lessons in Calgary for Class 1, Class 3 and Class 5 driver’s licences. Our classes are government approved and offered in English, Punjabi, Hindi and Urdu. When you want trusted and reliable training to help you pass important driving tests the first time, call AAA Point Driving School Ltd. today! According to the official Alberta licencing standards, there are 7 classes of driver’s licences. At AAA Point Driving School Ltd., we teach and train for three of them. 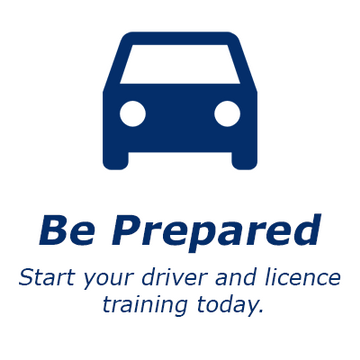 The Class 5 licence is a licence to operate cars and light trucks. The minimum learning age is 14 years and the minimum licencing age is 16 years. According to Alberta licencing standards, one must hold a class 7 learner's operating licence before signing up for this class. Students under 18 must have parental consent. The Class 3 is a licence to operate vehicles with 3 or more axles. It allows for a vehicle with 3 or more axles, a trailer with 1 or more axles (not equipped with airbrakes) and buses without passengers. Firefighters and drivers of dump trucks, vacuum trucks, waste removal trucks or any single-unit trucks will need a Class 3 licence. Students must hold a full class 5 licence (non-GDL) in order to sign up for the class. 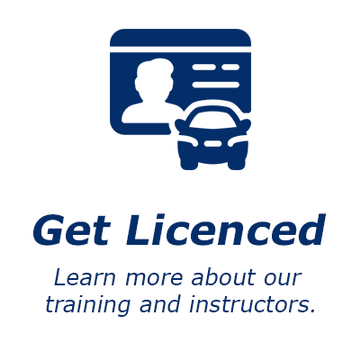 TThe Class 1 licence is a professional licence for any vehicle excluding motorcycles. This is a general licence and can be acquired by drivers above 18. Bus, transit and city job drivers will need a Class 1 licence. Students must hold a full class 5 licence (non-GDL) in order to sign up for the class. If you completed your licensing between Oct 11, 2018 – Feb 29, 2019 you will need re-test for your licence. Prepare for your airbrake course test at our driving school in Calgary. This test must be completed before you are able to become a certified truck driver. 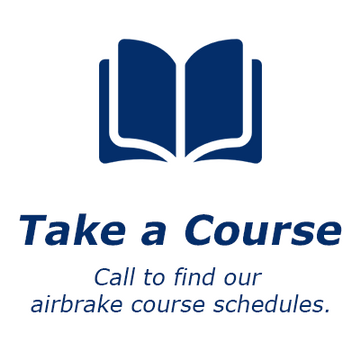 Give us a call to learn more about our airbrake course schedules. Learn more about AAA Point Driving School Ltd. in Calgary, the services we offer or our fleet today!